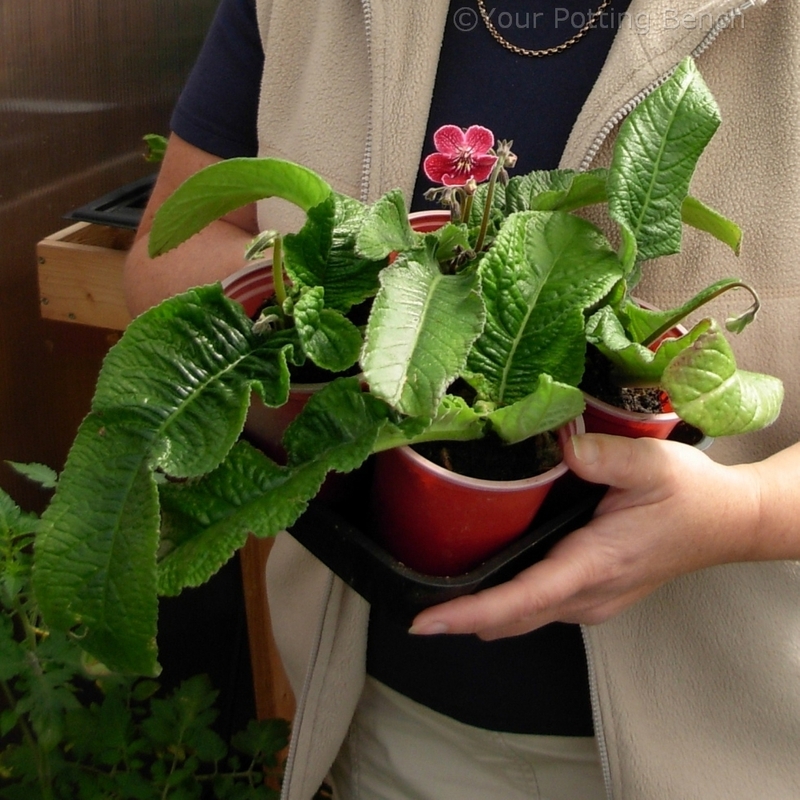 You can increase your stock of plants like Streptocarpus by taking leaf cuttings. 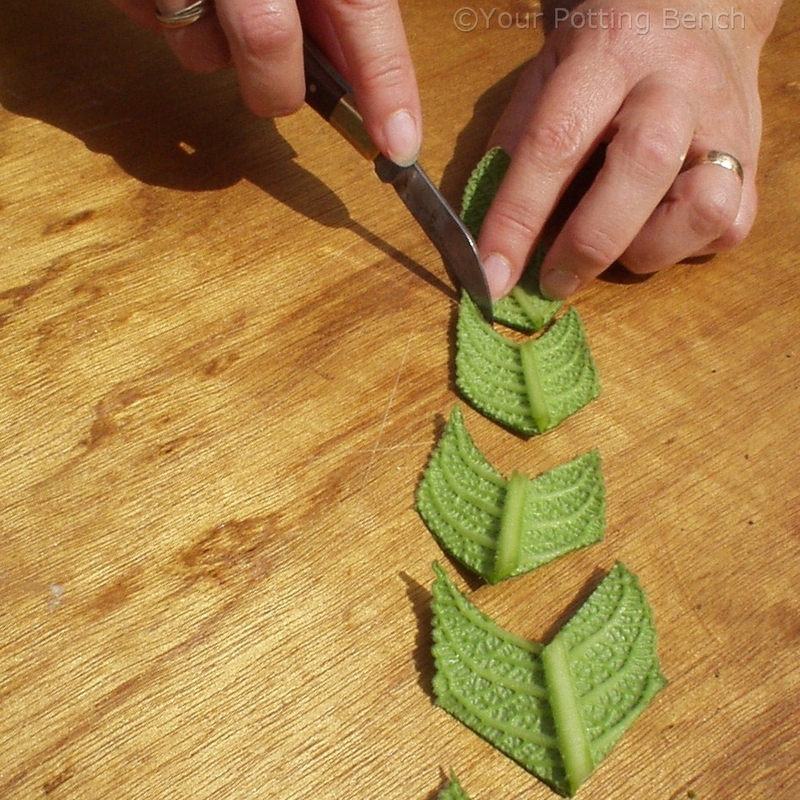 Using a clean, sharp knife carefully remove strong, healthy looking leaves from the plant low down near the base. Cut each leaf into sections as shown. Discard the tip of the leaf. 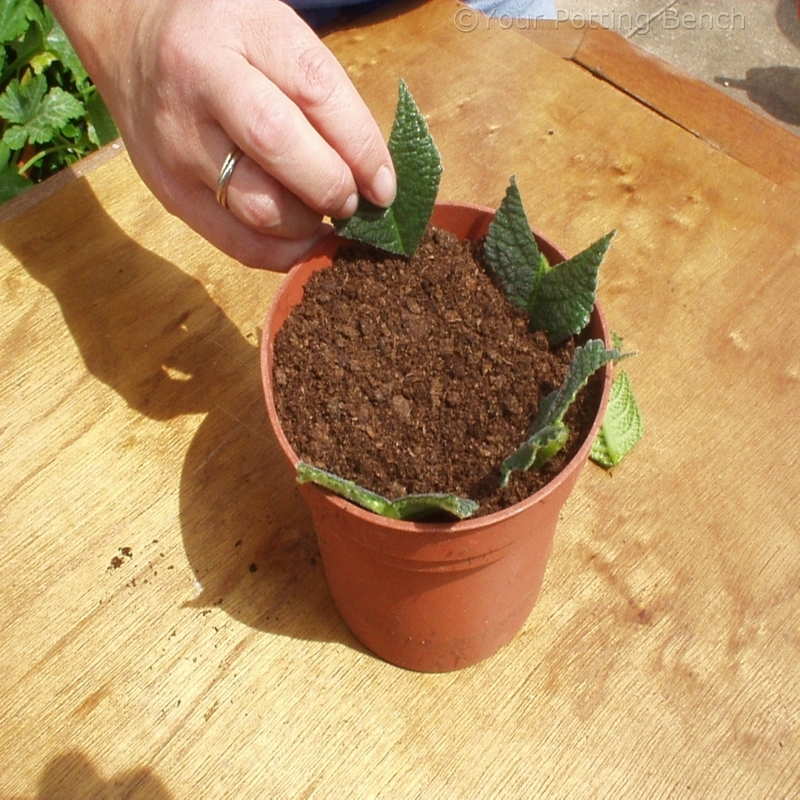 Insert the cuttings point downwards into a pot or tray of fresh, sterile cuttings compost. Water gently to settle the compost and cover with a white plastic bag held in place with a rubber band. Stand on a well-lit windowsill out of direct sunlight. Remove the bag after three to four days or the leaves may rot. Within a few weeks the cuttings should root and can be potted up seperately to give you healthy new plants.